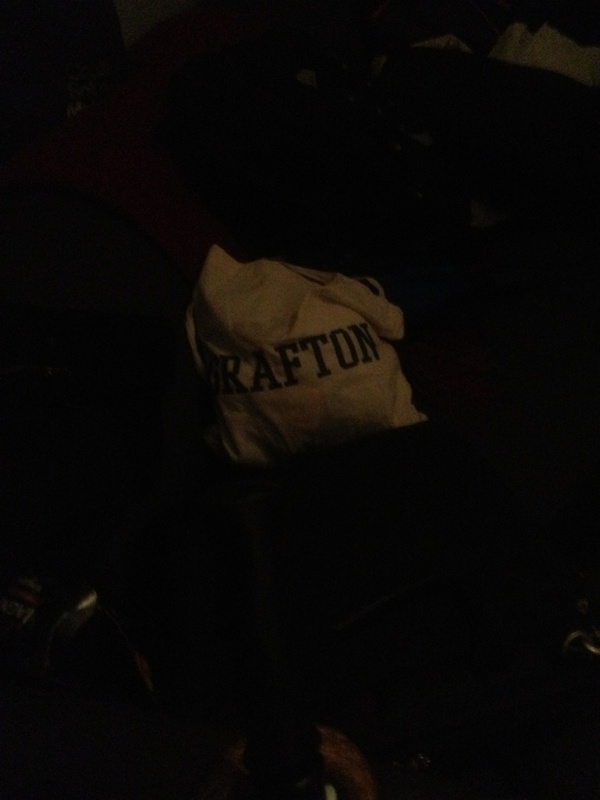 …a grafton tote at the art party i went to last night! represent! I went grocery shopping with mine on Sunday. No less than 4 people stopped me asking where I got it. Ok, the second part of that is wholly untrue. The first part, totally true.